Easy-to-grow microgreens are a flavorful, nutritious addition to any dish. From arugula and radishes to chives and mustard greens, tender vegetable shoots are easy to grow in small indoor spaces. 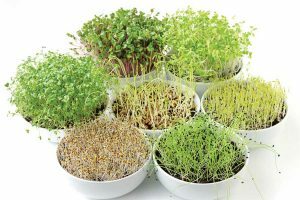 They also take far less time from seed to harvest than traditional vegetables, with the average microgreen reaching a harvestable height of 2 inches or so after 14 growing days. 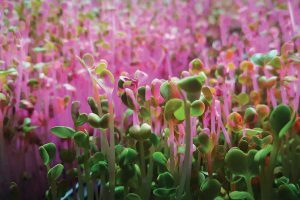 As their moniker suggests, microgreens are just smaller versions of their full-sized herb and veggie siblings. But because these small greens grow so quickly and are harvested before maturity, they’re jam-packed with beneficial enzymes and provide a super-concentrated nutrient source that is environmentally friendly to grow, as micros require far less water and no fertilizer. “All greens are super nutritious, as they’re basically the building blocks of the plant they would become,” says Dan Matuszak, who grows microgreens in a greenhouse at his Springs City Harvest farm in Colorado Springs. 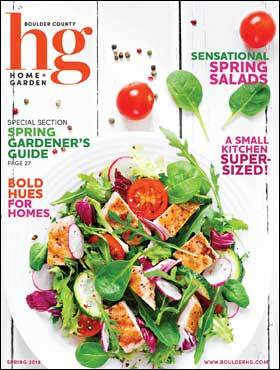 “Due to that fact, they’re packed with nutrients at this tender growth stage,” including antioxidants and vitamins C, E and K.
Microgreens are easy to grow (see “How to Grow Microgreens” on page 36), even for first-time gardeners. But some are easier to grow than others. Matuszak says, “The radish family, buckwheat, leafy greens like romaine, mustard greens and basil are the easiest for first-time growers. I grow these greens weekly, and they make up a good amount of my production.” Other commonly grown microgreens include kale, spinach, beets, sunflower, chia and watercress. You wouldn’t make a salad entirely of microgreens; you’d wipe out your entire crop in one bowl, and the flavor would be too intense. Instead, use microgreens as toppings. Salads, grilled fish and fresh burrata are just a few foods they’d enhance. In fact, these tasty greens would benefit most dishes. Depending on the variety, micros can add a mild, nutty or spicy flavor, as well as crunch, color and fiber. When pairing foods with microgreens, consider the dish and the flavor profile. For example, spicy greens can add kick to meats, poultry and seafood. Radish greens can add a ruby color and a peppery flavor to green salads. Also consider the size of the dish you’re preparing. 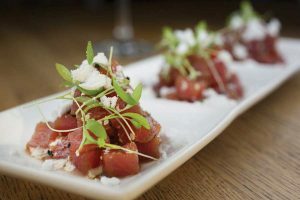 “I think the best dishes to pair micros with are smaller bites, like tapas and appetizers,” Matuszak says. 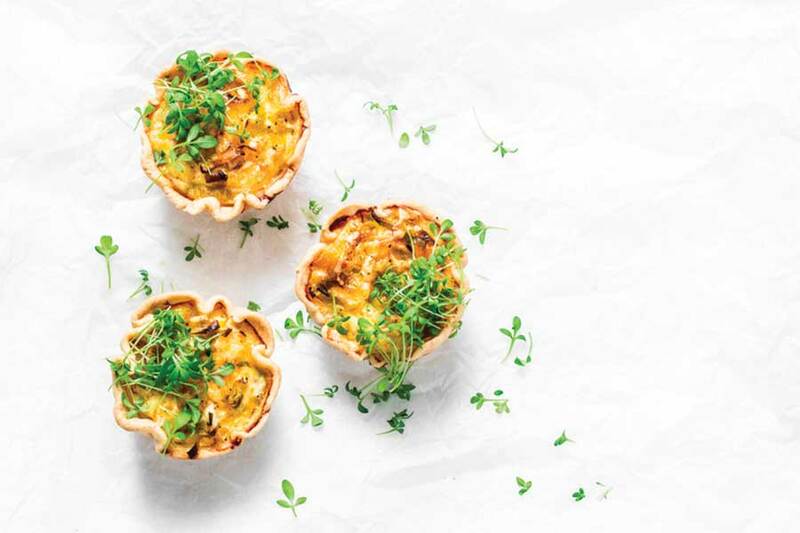 Small bites pair perfectly with micros, he says, because the taste of the greens stands out rather than getting lost or pushed aside in pairings with full-course dishes. No matter how you use microgreens, you’re guaranteed a taste sensation and a mega-nutrient punch to the gut. ✤ Decide where to grow your greens. If you have a south-facing window that gets lots of sunlight, you may be able to get by without buying a grow light. If you use grow lights, set them on timers. 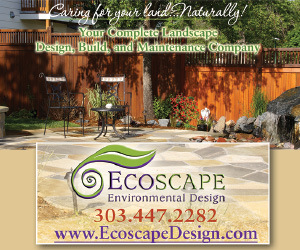 ✤ Evenly spread about 1 inch of organic potting soil on the bottom of the tray. ✤ Scatter seeds over the top of the soil as evenly as possible. Since you’ll harvest the entire tray, you want as many seedlings to sprout as possible, so you’ll use more seeds than if you were trying to grow plants to maturity. You can soak the seeds overnight, which will speed up the amount of time it takes them to sprout, but it’ll be harder to evenly scatter the seeds when they’re wet. ✤ Once scattered, cover the seeds with a light layer of compost and mist the tray with filtered water. While seeds germinate, keep the soil moist by misting the tray a few times a day. 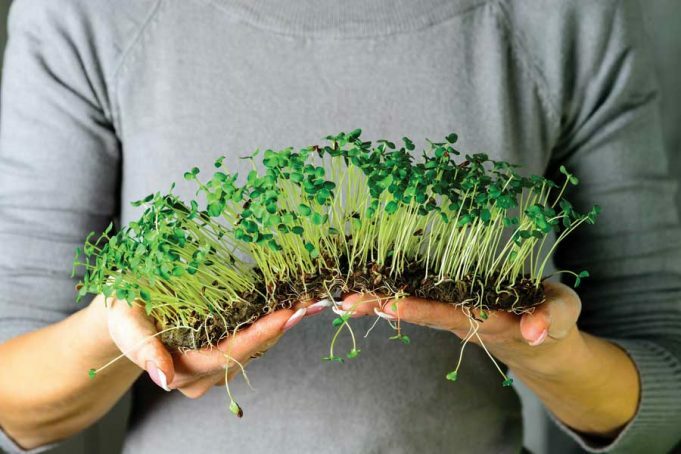 ✤ Most microgreens only produce one crop per grow (pea shoots might regrow if you leave a leaf on the cut stem). 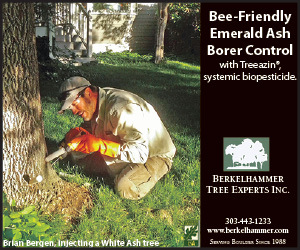 After harvesting, remove the roots from the soil or compost the soil and begin anew. ✤ Microgreens usually mature in two to four weeks. When it’s time to harvest, use scissors to cut the greens right above the soil level. ✤ Harvested microgreens should last a week refrigerated in an airtight container.